GreenHawks Media is proud to present a series known as “Glad to Know You” featuring organizations on Miami University that are environmentally-oriented. 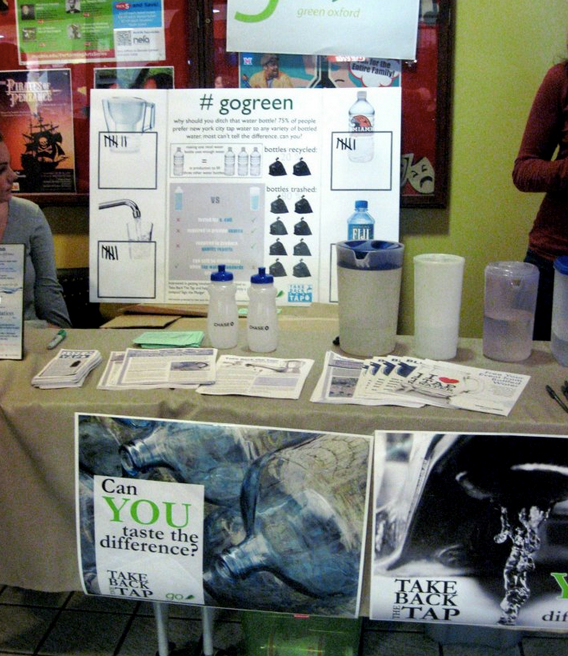 Since it was founded in 2007, environmental organization Green Oxford has been committed to making Miami University and all of Oxford a greener place through action, education, and leadership, according to its student Hub page. Organization President senior ISA and Marketing major Sarah Greathouse emphasized the organizations’ goals of educating and assisting the community and creating leadership opportunities for its 20-30 dedicated members. 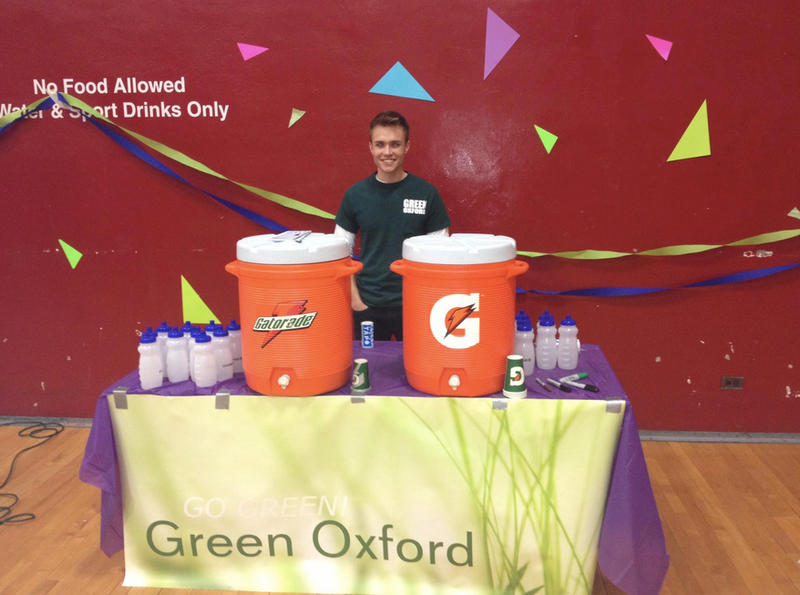 Green Oxford focuses on educating its members as well as the community through events which promote a green and healthy lifestyle. All events are open to all students and free to the public. The organization has contacts with local farmers, grocers, and concerned citizens, who they are able to meet with their events, according to one of the group’s head event coordinators. 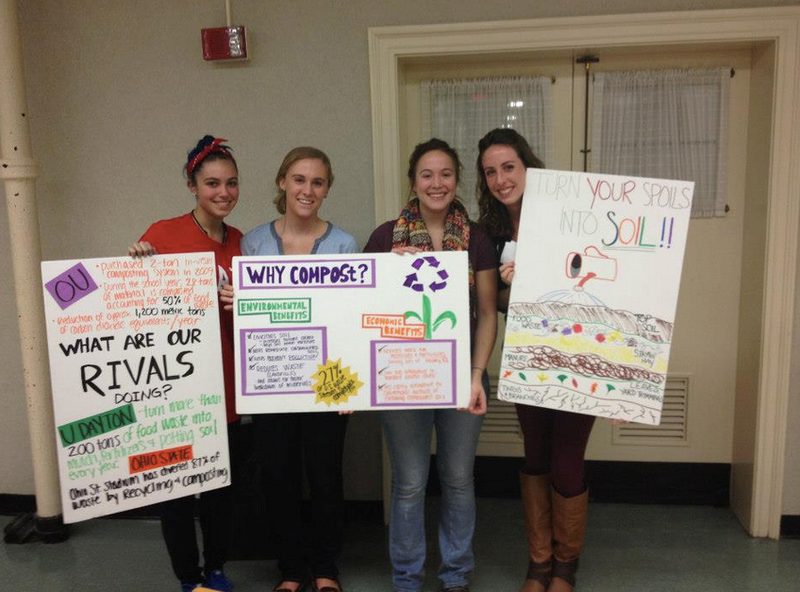 The three core issues the group will be focusing on this year are water, food, and recycling sustainability, though the members of Green Oxford have the freedom to investigate and put on events related to any and all of their environmental interests. Green Oxford Vice President of Communications and sophomore Mathematics major, Molly Nugiel hopes to continue last semesters’ efforts to improve recycling uptown. She also hopes to learn more about how recycling works in the new Armstrong Student Center, and to continue to help people to make recycling a part of their daily routine. Though none of this year’s events are set in stone, Greathouse would like to bring in some high profile speakers and a few alumni to give talks. She is eager for Green Oxford to put on some all new events this semester. 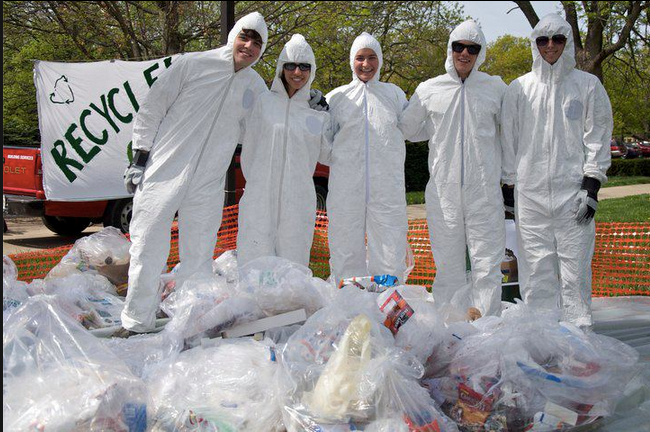 In the past the organization has sorted through garbage in hazmat suits, put on an Earth Day 5K, shown striking documentaries, and run a water taste test, in which most people found they preferred filter tap water to brands such as Fiji. The members also like to hold outdoorsy social events where they can just have fun, and are in the process of planning a cookout, a canoe trip, and a campout. 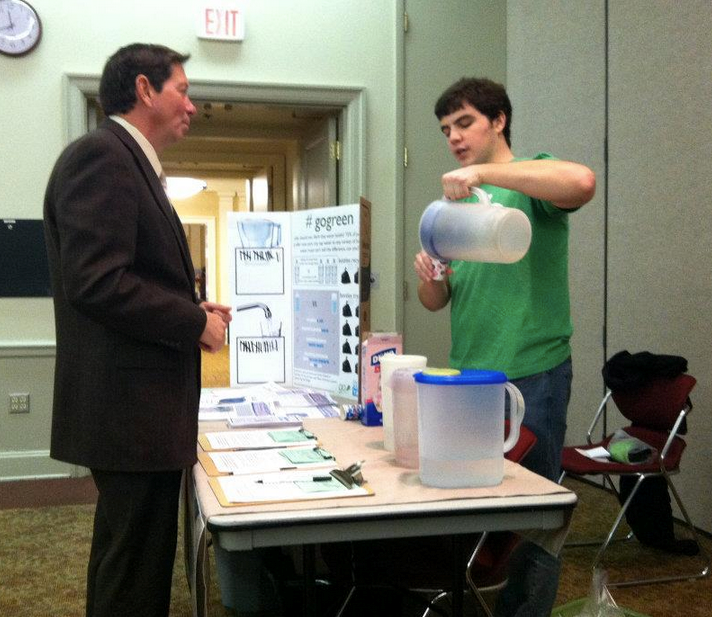 Thanks to Green Oxford for the pictures! !